Start taking classes at MÜV and other studios! Working with MÜV is a great way to reach your fitness goals. 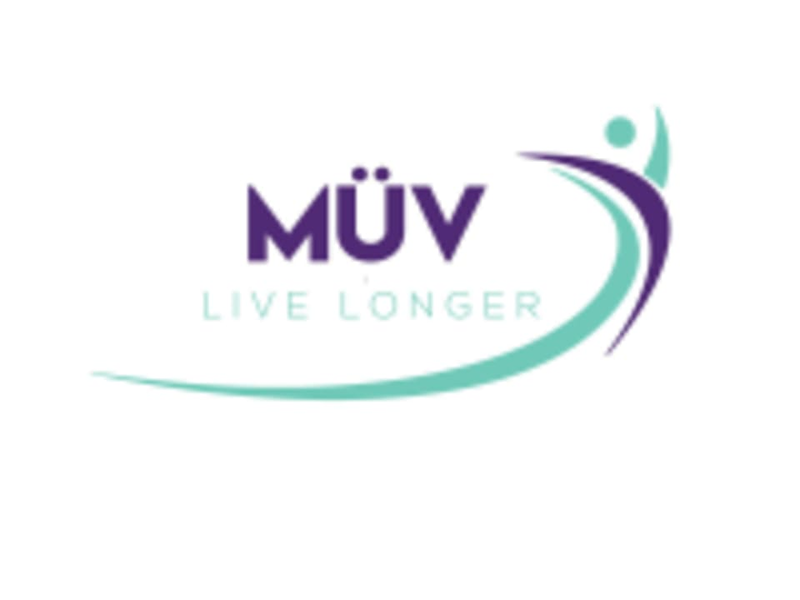 MÜV specializes in working with Baby Boomers; the studio is designed for private personal attention and small group training. It is configured for ease of access and is especially convenient for seniors, baby boomers, and those with medical conditions. They make sure clients are provided a proper, safe and appropriate exercise program tailored to their specific needs. The MÜV Studio is located at 171 S Los Robles Avenue in Pasadena, CA 91101.